It wasn't a great day at the thrift shops yesterday. All I come home with was this cloth laundry bag. It was priced at 99 cents, but the shop took another 20% off because it had a blue tag. It was in good shape. Not stained. I washed it, dried it and pressed it with the iron. Next I laid the laundry bag on my table, and taped this *Laundry Stencil from Old Sign Stencils onto the center of the bag. 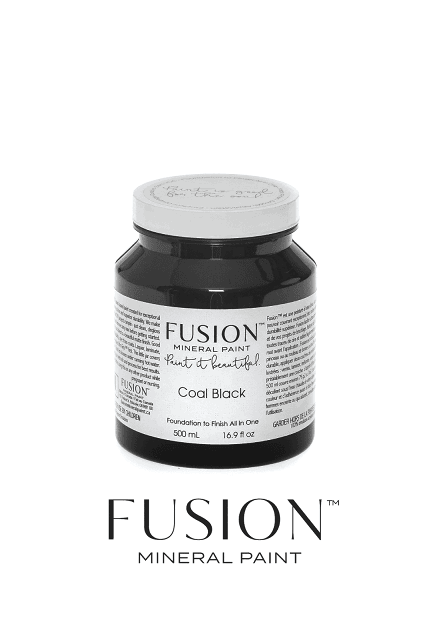 Fusion Mineral Paint is my go to paint for stenciling on fabric. 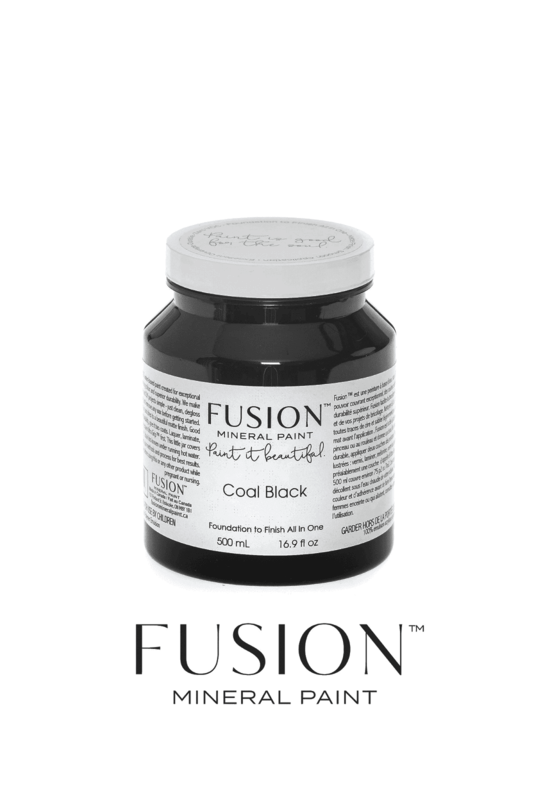 I used Fusion Mineral Paint in Coal Black on the lettering and Fusion Mineral Paint in Algonquin on the graphics. I stenciled tee shirts last summer with Fusion Mineral Paint that went through many washings, and the stencils came through the wash with shining colors. Don't iron directly on the stencil. 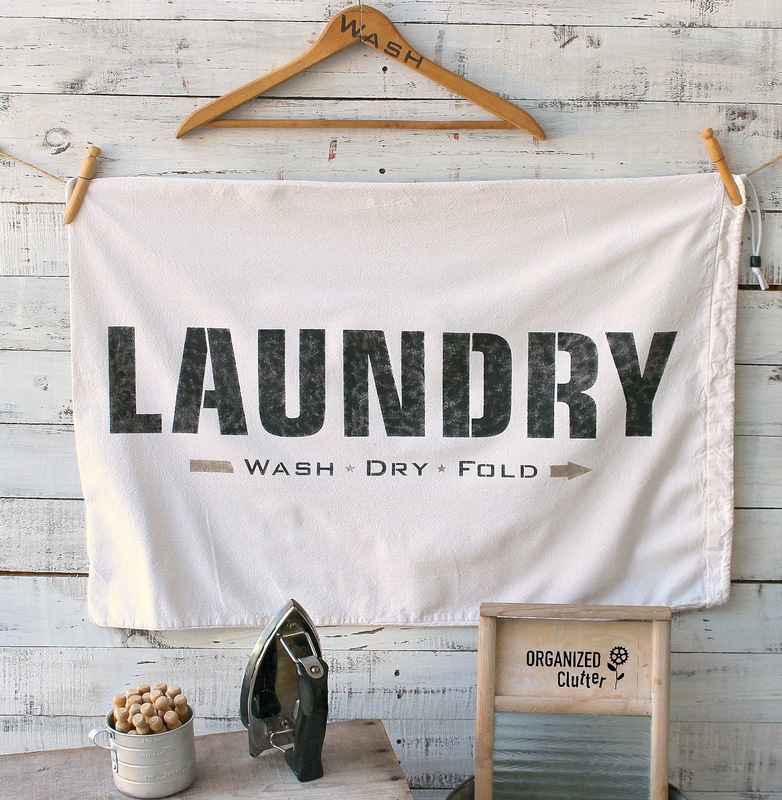 Iron from the back of the fabric, or use a pressing cloth or parchment paper to iron the stenciled side. Who says a sign has to be on wood? Why not on a fabric laundry bag? Make sure you dab, pounce or swirl your stencil brush several times on a paper plate or newspaper before you stencil to prevent bleed under the stencil. I never stencil the lettering in solidly. I like a variation in the stenciling. 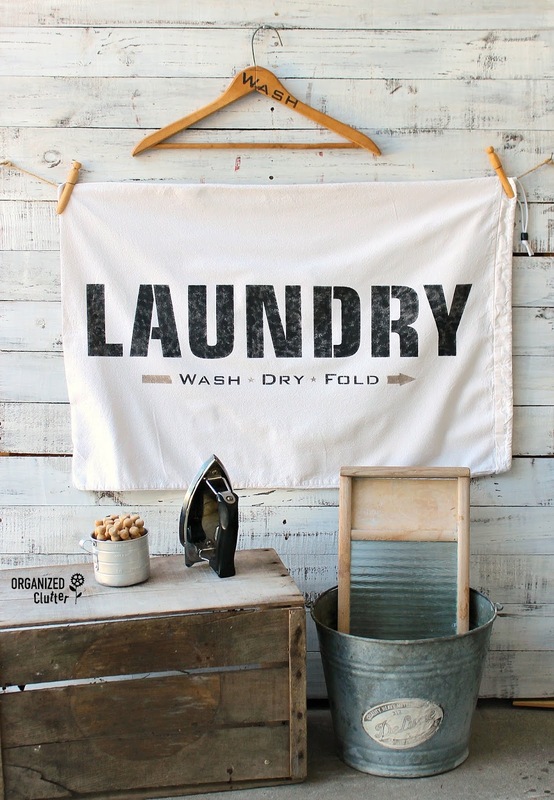 It makes the fabric appear older, faded, and laundered a few times! Here my laundry bag is clothes pinned to a jute string pulled taut between two nails. Of course you could, use the bag for dirty laundry, and hang it on a door knob or hook. 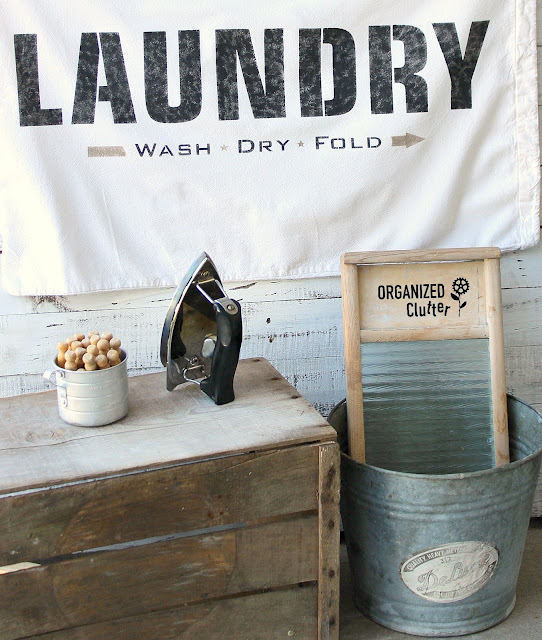 I always decorate my laundry room! It's one of the coolest, vintage rooms in my house. 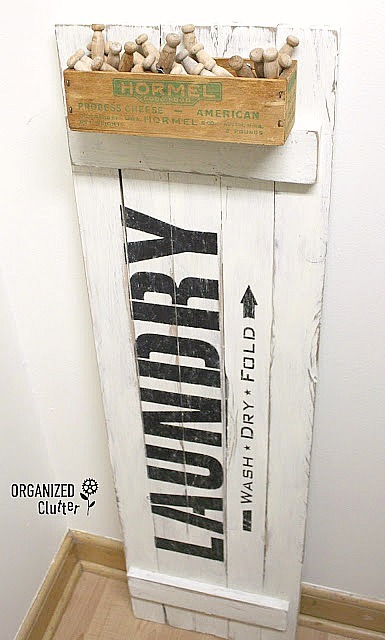 Another Project With The Old Sign Stencils' Laundry stencil. 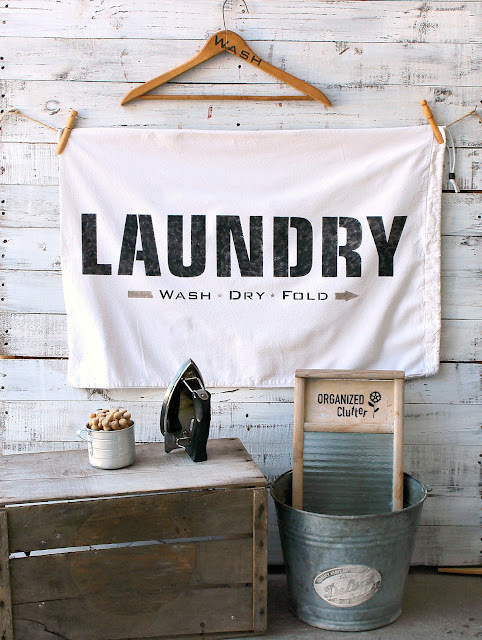 What a pretty laundry sign. Love that it's made out of a real laundry bag.